Sometimes finding games for Android devices can be a bit of a problem especially if space is one of your main concerns. A lot of the Android games these days seem to take up a lot of space and then you have to select which of your apps you can live without, it is often times like choosing between children as to who is your favorite. 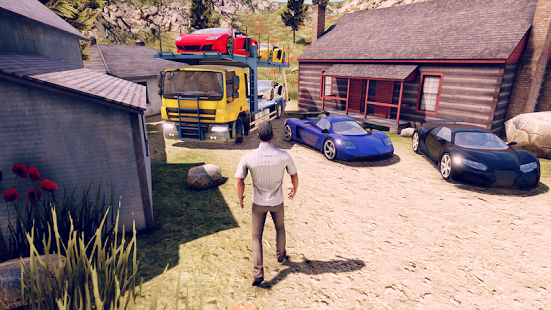 This is a game that gives you the power to be a sports car deliverer. All of the aspects that you would find in the real world can be found in this game and as a result you need to drive fast and yet careful as to not crash and damage your cargo. 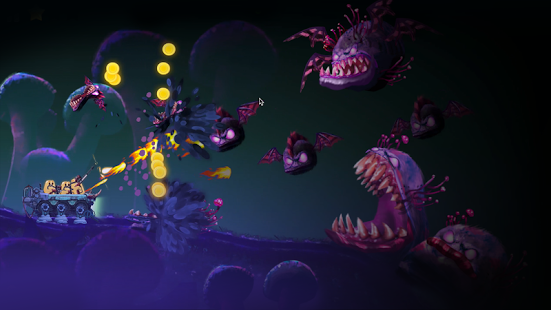 This is another offering in the area of games that show what would happen should a mutant virus be unleashed. For those that ever wondered, this game will give you a look at the nightmare that would ensue and the best part is that it will take little space up on your device and will leave you hooked not wanting to set your game down and trying your best to save humanity. 20Mb and a game that seems like it would take a lot more space. 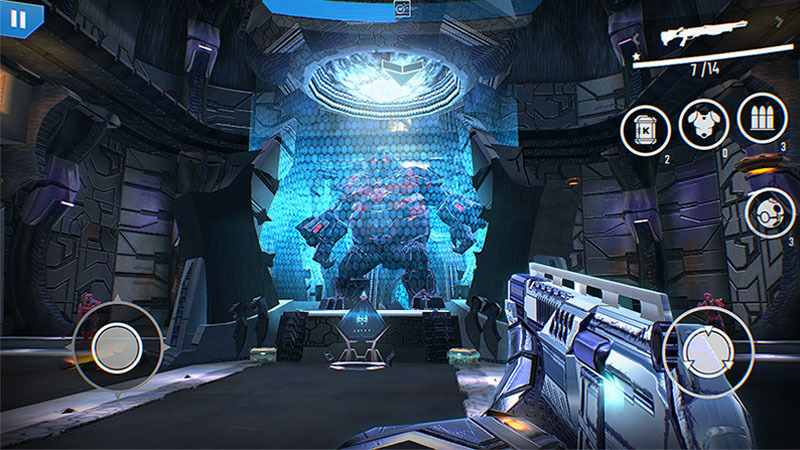 You are in charge of a unit that you are leading a retired veteran into battle against aliens. Along with having to save humanity, you will have to uncover the mystery behind what has led to this attack on mankind. Well worth a download for your mobile device. Usually cartoon like games are not looked at as being that much fun. That is the hidden gem about this game as it not only takes very little space up on your device, it allows you to play a game that will quickly become quite addictive. This game will test your puzzle solving skills and will give you more of a challenge than you can handle. It seems easy, navigate the ball to the court and sink it in the basket. That is the deceiving easy part of the game that you really will need to make sure that you look at. This will be hands down one of the best Android games you will ever download. For a soccer fan, this is one of the better games out there and hands down one of the games that you will want to make sure that you keep in mind. The big thing to remember is that this is not like a lot of the soccer games that you may run across, this is a game that will test your skills in a whole new way and show you a side of soccer you never knew existed. Blobs are in trouble and only you can save them. These cute little blobs will capture your heart the same way that they have been captured and are in need of a hero such as yourself to rescue them. You will need to make sure that you shoot your way to safety and ensure that you rescue as many of these blobs as you can. The more that you rescue, the more coins you earn to upgrade your weapons. This is your chance to tackle a series of dioramas and help a meek robot get back to his home. The space required is not as much as you might expect and will deliver hours of fun and games for a person to enjoy. This is a great way to spend time while waiting for a friend to join you or in the backseat on a long road trip. Running, Jumping and sliding will all be very important in helping you to navigate the Pit. As a cartoon dinosaur, it is your job to make sure that you navigate the many traps that will await you when you set the graphics for this game are very basic and as a result, you may not be impressed at first. The real fun will come later when you get into playing the game and realize that you have been playing for hours and actually having a lot of fun. This is another one of the best Android games that you can get that will take very little space up on your device. The action never stops and you will find the game to be a challenge that seems to change each time you play. This will be one of the reasons why this should be the first game that you download.